No matter the session, all weekdays of camp are structured the same. Our standard animal, science, nature, adventure, and arts and crafts activities are offered all summer long. 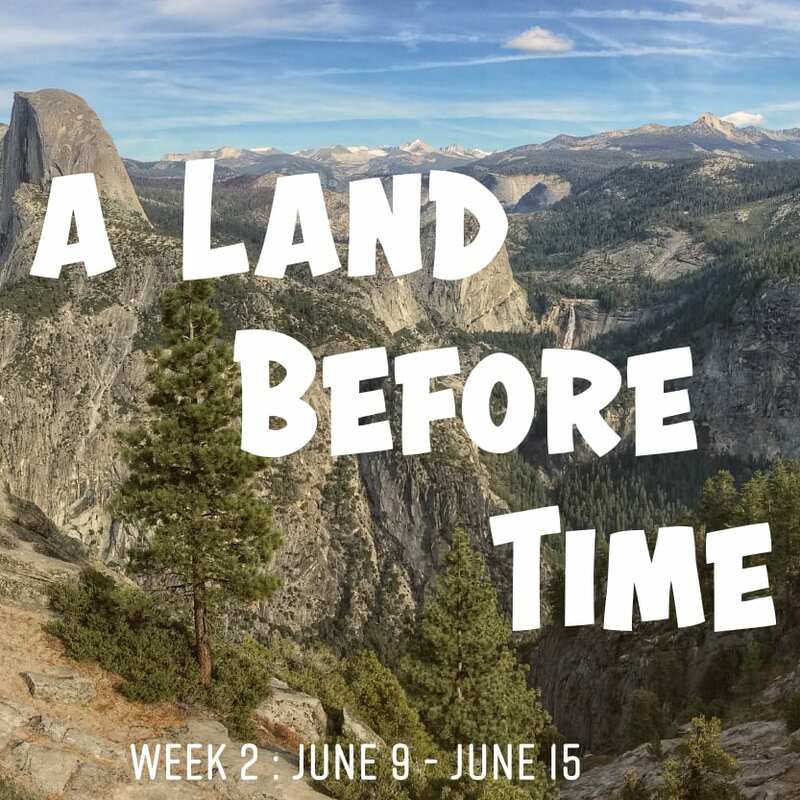 For campers who stay longer than a week, the weekends are a TREAT and they have a different schedule than the weekdays. Campers also have fun with our themed weeks! Read about Stay Over weekends and Theme Weeks HERE. An optional activity for early risers. Join us in the pool for an cold dip or take a walk to enjoy the morning views at the Glade. The first meal of the day is served buffet styles with cereal, bagel, and oatmeal alternatives available. Camp breakfasts include pancakes, breakfast sandwiches, and a camp FAVORITE quiche! Campers go to their first activity period of the day at this time. Remember these are the courses and classes that campers have chosen for themselves! Activities continue with 2nd period. Both 1st and 2nd periods are class periods for Junior Campers and course periods for Senior Campers. 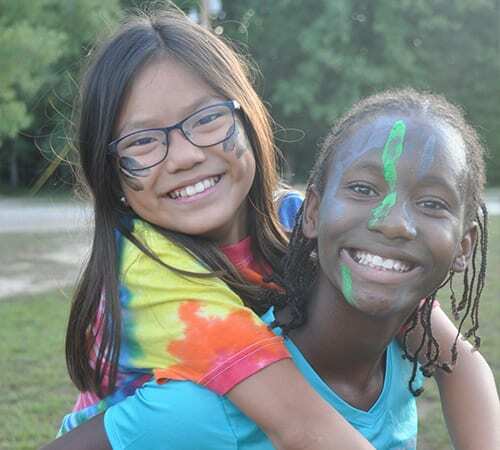 Campers can spend time at their favorite parts of camp, including the animal area, trading post, computer cafe, hammocks, game pavilion and swimming pool. During this meal, campers receive their Mail. Lunch time is sometimes accompanied with a talent show or fun educational video. This cool down time is held back at the cabins. Campers who wish to take a nap are given the chance to with dimmed lights and quiet voices. Campers are also welcome to engage in other quiet activities like reading or crafts and sometimes can be found eating a snack on the porch. Campers return from siesta well rested and ready to continue activities for the day. Activity Periods end with the 4th period. Senior campers will be doing their classes, while Juniors are participating in courses. The last meal is a great time for the cabin group to get together to share their stories from the day. Dinner offers the most meal variety for campers when all options like a potato bar, salad bar, microwavable options, fruit and vegetables, and cereal are available outside of the meal being served. A Camp-wide group game is held every night of camp! Changing every night, these activities are a time to bond with your cabin and hang out with the friends made in other activities. This late night activity is optional for campers with lots of energy! Bedtime differs between Senior and Junior campers. When the lights go out, campers may stay up if needed, but they are asked to do quiet activities to be respectful of campers who a looking to rest for the night. Theme Weeks are a fun way for us to keep things different here at camp and encourages creativity from our campers! 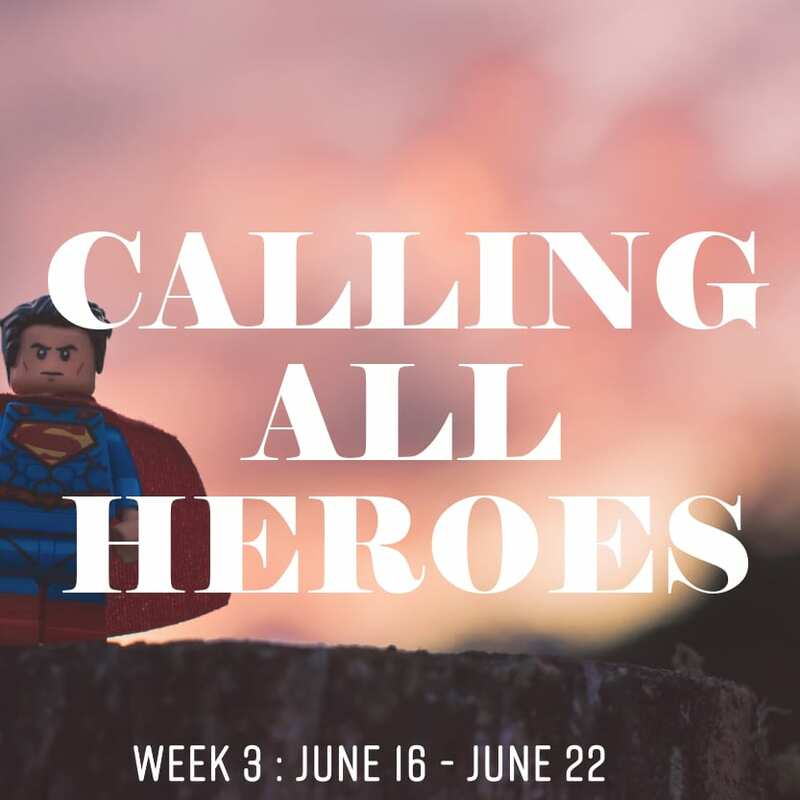 Themes are incorporated all week at camp, we’ll decorate our dining hall, and have activities centered around the theme, with Thursday being the day to dress up and go all out with your costume. Of course, if you want, we won’t stop you from dressing up all week, but Thursday is the designated day for everyone to go all out. It’s amazing what you can create with some duct tape, cardboard and paint! We’ve put together a pinterest board, which you can view here! This has inspiration of some DIY ideas for theme weeks. If you have any questions, please contact Ari at marketing@bearriverranch.com. Show your love for the environment and all the animals that we share it with! 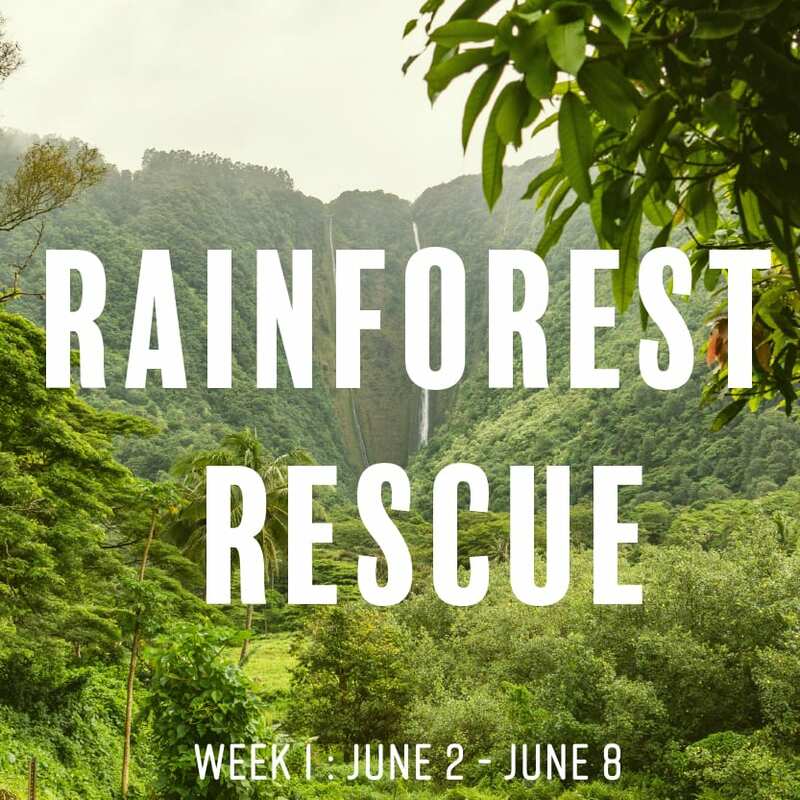 Rainforest Rescue theme week embodies the idea that we can all do our part to protect the rainforest, and moreso, our planet. 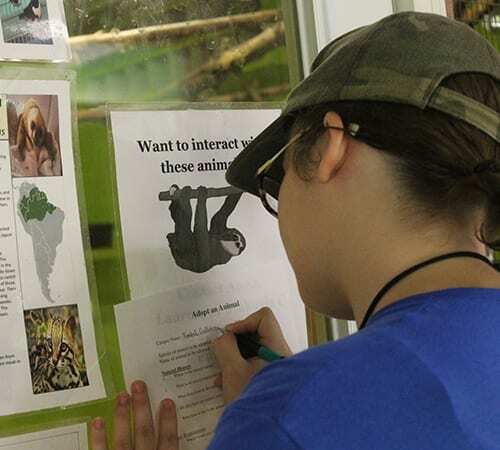 Whether you're dressed as a jungle explorer, a scarlet macaw, or fauna of the forest, we’ll be kicking off the first week of camp with conservation in mind! Take a step back 65 million years into the mesozoic era. Romp around fox field dressed as a Stegosaurus, soar like a pterodactyl, or channel your inner caveperson to express yourself in this theme week! It’s a bird, it’s a plane, no it’s superman! We’re all familiar with super heroes on the big screen, like Spiderman swinging into action to save the day. Heroes come in all shapes and sizes; maybe you're inspired by comic book heroes like Batman or Wonder Woman. Perhaps your idea of a hero is Jane Goodall, Martin Luther King Jr., or maybe even your teachers. The point is ANYBODY can be a hero. 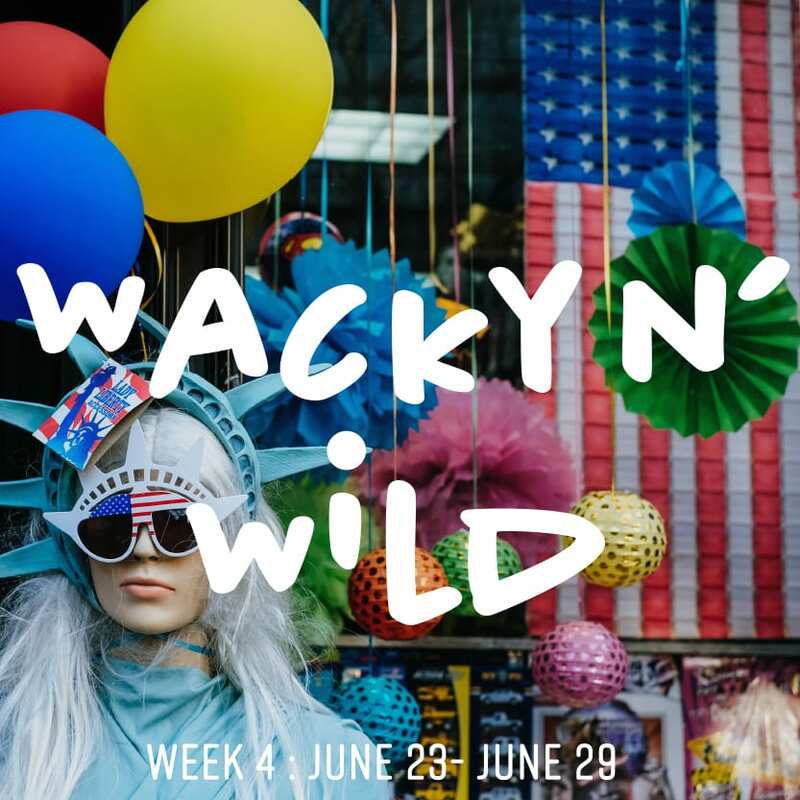 Let’s get wacky, tacky, wild, and weird! Bring your wildest hats, craziest hair, and funniest masks! There is no wrong outfit for this theme week! Show off your stripes, polka dots, AND PLAID all at the same time! Let’s get wacky y’all! This theme week highlights people that have shaped our world's history into how we live today. 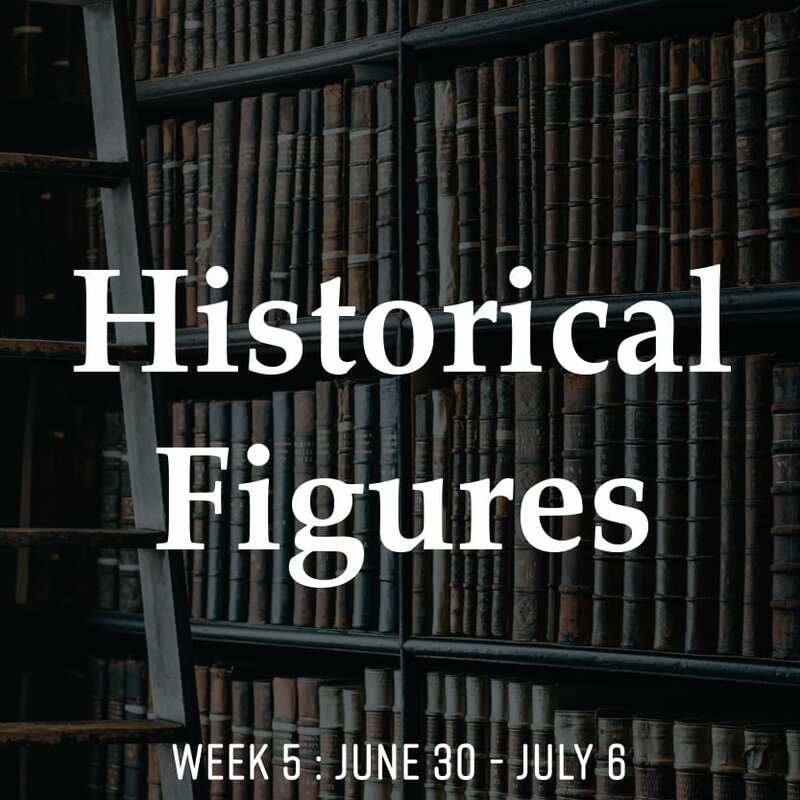 Spend the week of Fourth of July honoring figures of the past. Break out your suit and top hat to come as Honest Abe or, wear a bedsheet toga and become Julius Caesar! Of course dressing out in 4th of July patriotic clothing is encouraged too! 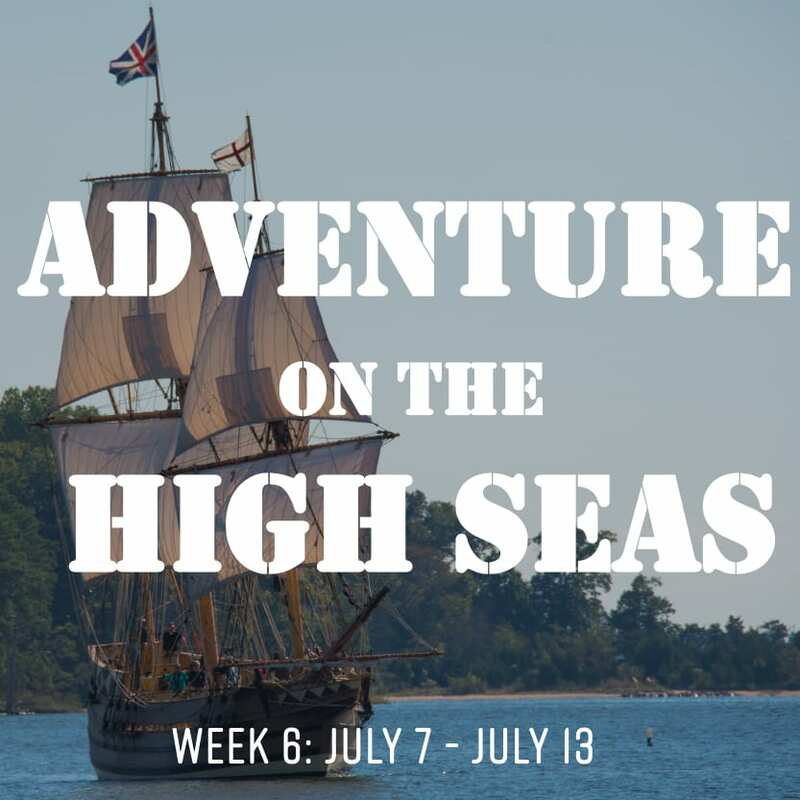 We’re kicking off the beginning of our two week sessions with this theme week, straight out of Davy Jones's locker. Above and below the seas, you can find inspiration, anything from sea creatures to the ocean itself will float for this theme week. Give us your best pirate, ARGHHHHH! 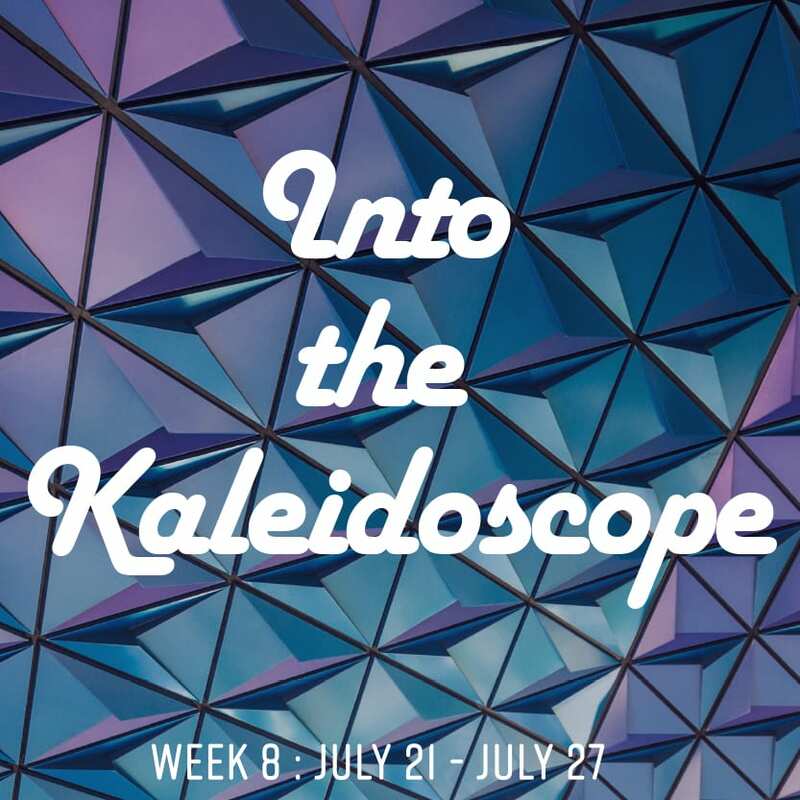 Kaleidoscopes are cool, colorful, and neon, just like this theme week! In a Kaleidoscope, you’ll see colors in ways you’ve never seen before! We encourage campers to rock tie dye shirts and wear crazy color paint! Get creative, and think outside of the box! We’re going to infinity and beyond this session! 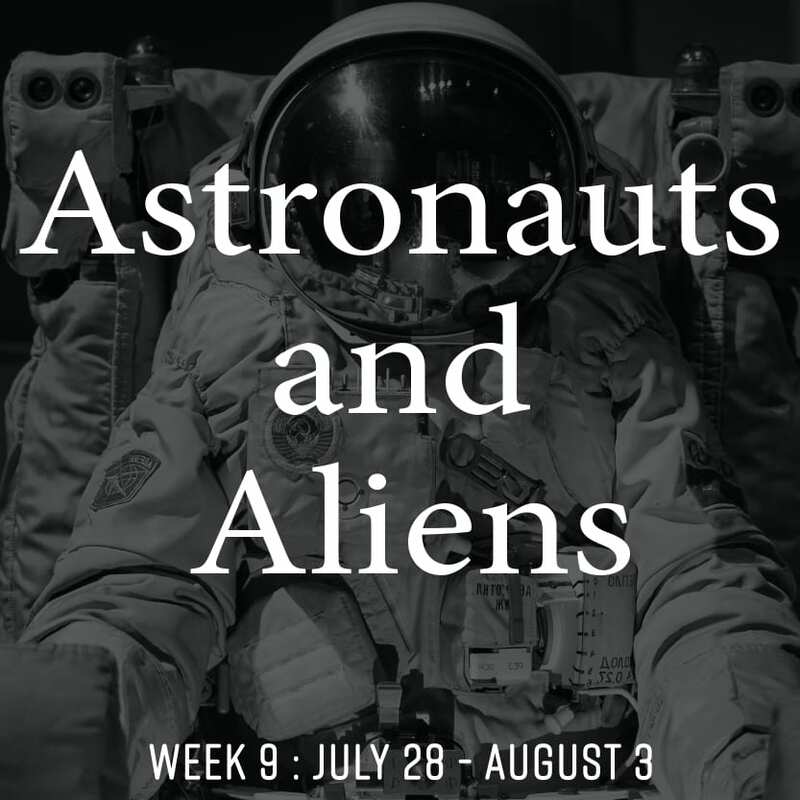 Astronauts and Aliens theme week is figuratively out of this world, dress up as an astronaut, or otherworldly creature, don’t be afraid to get creative, maybe even make a costume to be Mother Earth. 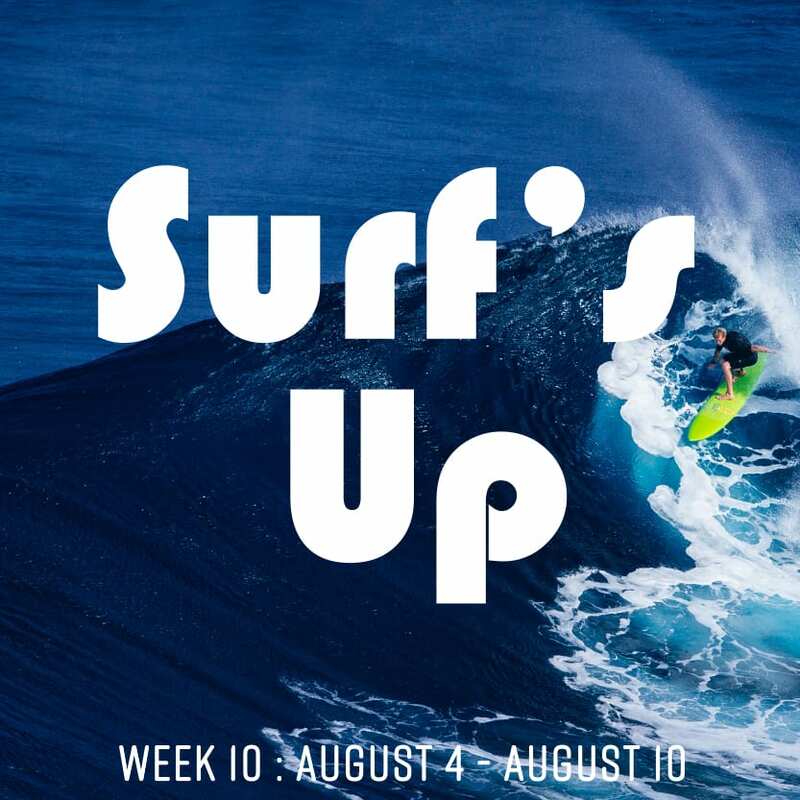 Hang 10 with us during week 10’s Surf’s Up theme week! 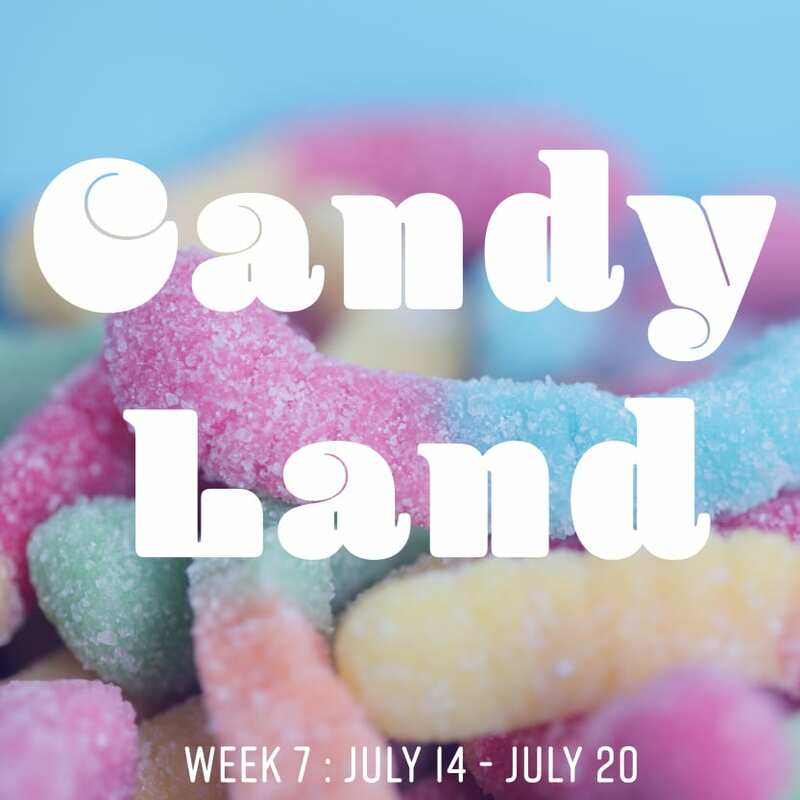 In the heat of the summer, we wanted a cool relaxing theme week to take our minds off of it! Break out your hawaii shirts, hula skirts & leis, swim trunks, sunscreen, sunglasses, get creative, and make your own cardboard surfboard! The possibilities are endless. For campers staying with us for more than one week of camp, they will be doing what we call Stay Over. 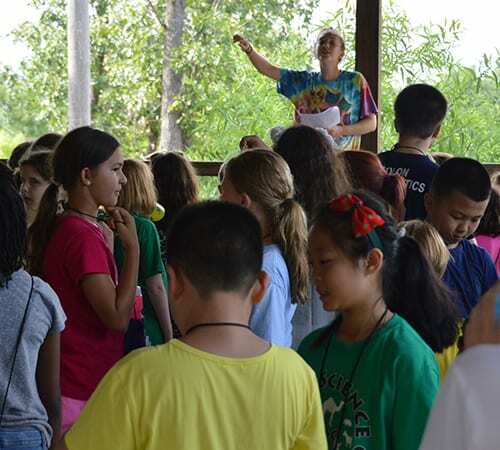 Our two week sessions were designed to have the ultimate weekend fun, but we also have activities scheduled on the Saturday stay over for campers staying for multiple one-week sessions. Between weeks 6 and 7 and weeks 8 and 9, we have a fun weekend called Stay Over Weekend. Campers enjoy sleeping-in and having a relaxed come-as-you-like breakfast. They then decide as a cabin how they want to spend their day! This is a time for campers to spend time in the pool, have a massive water balloon fight, or go for a hike. Many cabins think of fun and unique ways to spend their day! Lunch and dinner are kept on the same schedule as they are during the week and Siesta is extended to allow campers time to recharge from their busy week! An activity is planned for the day that is optional for campers. We've been known to rent a huge inflatable waterslide that campers spend hours on! The relaxing day ends with an Evening Activity that is only offered during these sessions.